KANG DANEIL's Manners Like None Other! 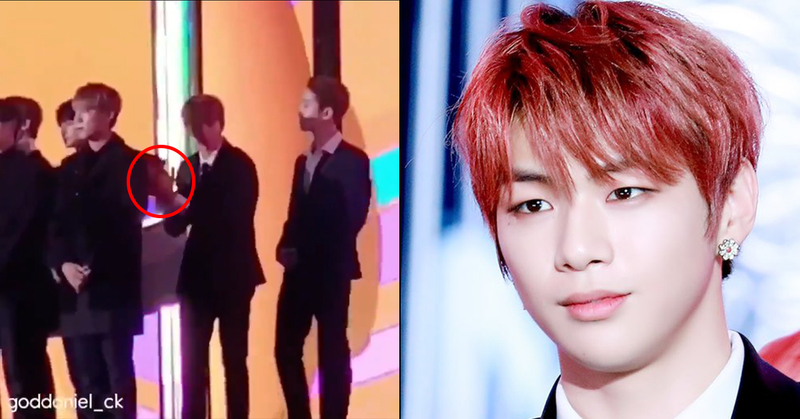 Kang Daniel and the other Wanna One members were standing on stage during the loud and slightly disordered 2018 Melon Music Awards (MMA) on December 1st. A certain fan picked up these clips of Daniel, and fans are oozing at how considerate Daniel is with his good manners. Here he is, shaking his finger at fans who called his name, motioning for them to not call him and instead clap for and cheer for the people whose names are being called. Clap, applause! Okay? Got it! The fans got the message, Daniel says "okay!" No A+ here, but instead a thumbs up and a smile! 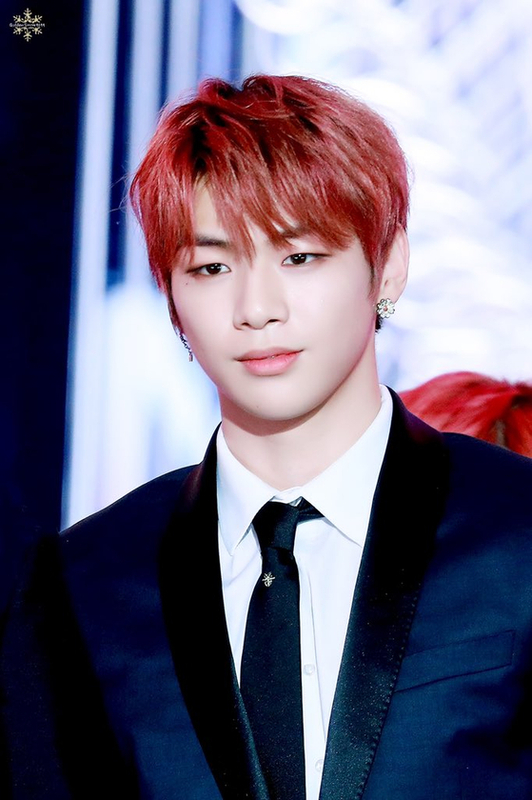 And just like that, after listening to other groups get called up to receive their awards, the crowd including Daniel fans went wild, giving a round of applause, just like Daniel himself, in consideration of the other groups. The world needs more idols like Daniel, with good respect and consideration for others! No matter your bias or your favorite group, it's always a good idea to practice consideration and good, polite manners!